The diseases are the result of our past karmas and indicated by weak and afflicted planets. This can be easily understood by an astrologer. 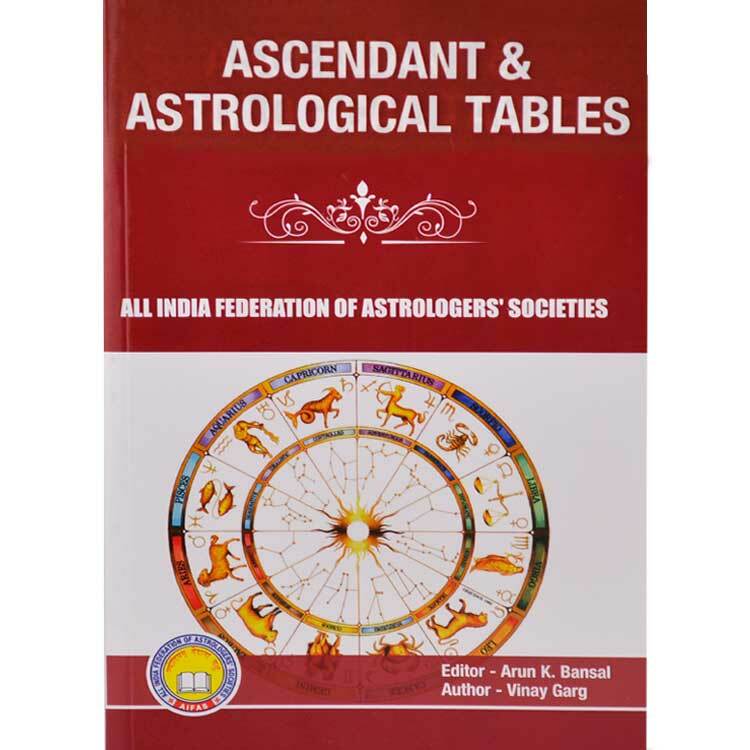 Therefore every book on astrology has discussed the diseases and yogas for these diseases are scattered throughout the astrological literature. Some of these Yogas have been compiled in this book for the intelligent readers with the observations and experiences of author. 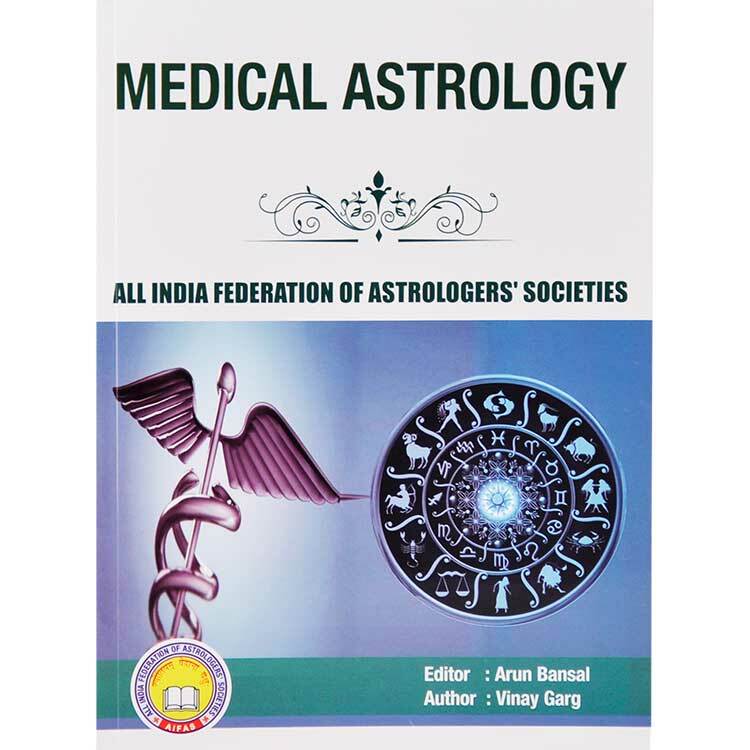 Author has used the astrology for the purpose of diagnosis as other laboratory tests, MRI and CAT SCAN etc. It gave good results to understand whether the chronic diseases are curable or not. Moreover it has helped to understand the time period of onset of the disease which no other science can explain. Therefore astrology is science of sciences. One must be careful while predicting diseases because so many factors are involved in prediction. Only the yoga for disease is not sufficient. If the yoga is aspected by benefic planets, the results will be nullification of malefic influence. The disease depends on the strength of the disease producing planets. Even if a disease may be indicated from a house from lagna but from Moon and navamsha lagna the same house is strong and lord is fortified, the malefic influence may get cancelled. Therefore while judging one must consider the house, lord of house and karaka of the house, rashish where the lord of house is posited i.e. dispositor, and navamshesh, the lord of house in navamsha chart where the lord of the house is posited, and relationship in navamsha chart between lagna lord and lord of the house into consideration from lagna, Moon, navamsha lagna and nakshatra of the planet in which he is posited. One must take into consideration the nature and qualities of the planets causing the disease; functional benefic or malefic to the lagna house in which they are posited. The benefic planet will certainly cause less harm than the malefic planet. The relationship between the two planets also affects the disease producing capacity. The relationship is also natural and functional. The aspect and conjunction of the planets should also be taken into consideration. The retrograde malefic planet is more powerful in causing diseases than the normal malefic planet. The retrograde benefic planet does not protect the native. When a benefic planet is lord of maraka house and posited in that house, it becomes strong maraka planet. Keeping the above factors into consideration we can predict the timing of onset of diseases with the help of dasha system and Gochar. The most common dasha system employed is Vimshottari dasha system. Still we can divided the timing of diseases into: 1.Yogas present in the horoscope 2. Dasha/bhukti/Paratyantar dasha 3. Transit (Gochar) 4. 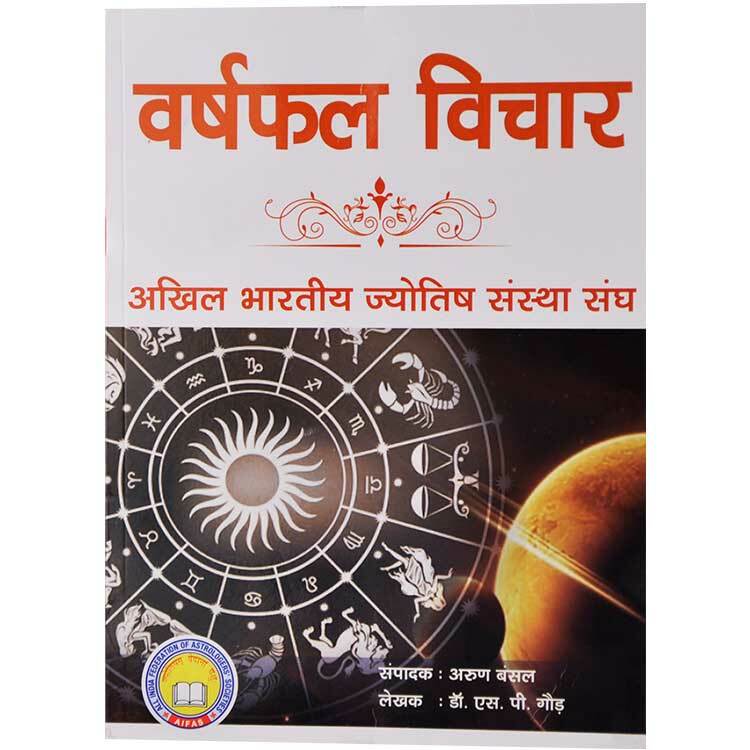 Horary All these factors have been discussed in this book in detail.